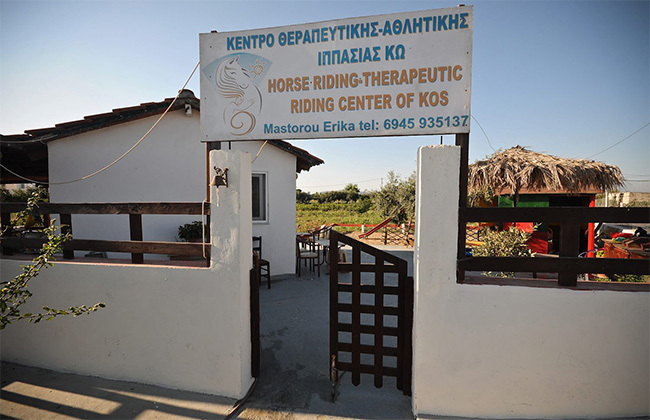 Erikas Horse Farm in Kos - Greece...it's worth living the experience!!!! 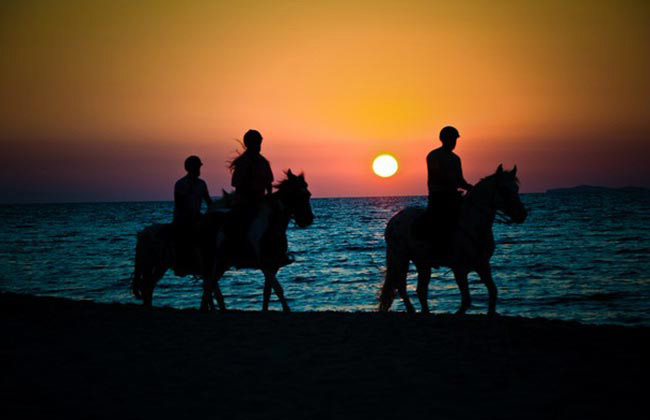 ERIKAS HORSE FARM is located in Marmari of Kos about 600m from the sea and close to the salt lake at Poseidonos street. 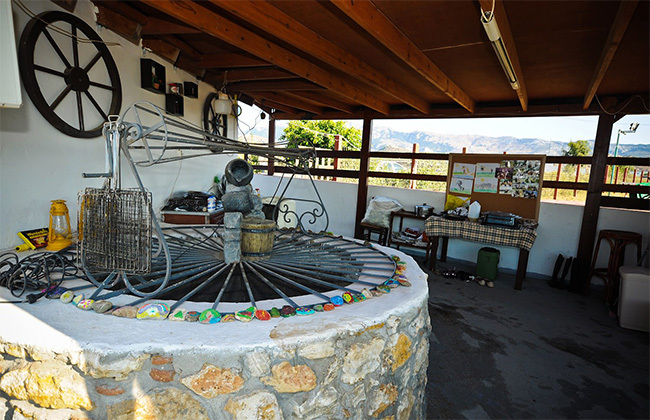 At their Farm they offer refreshments, coffee, snacks and traditional products. 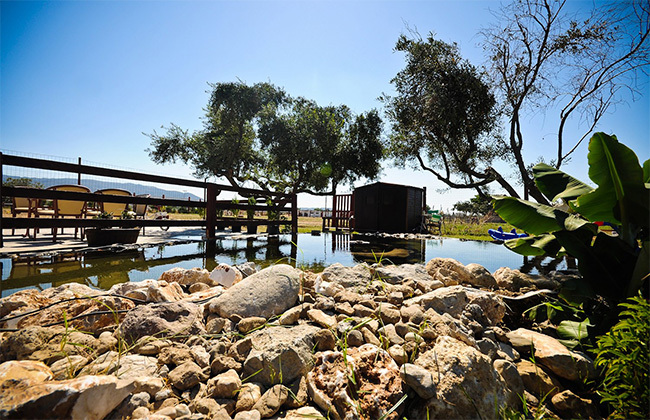 Is a family-run business established in 2008. 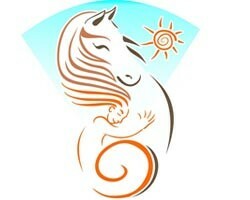 They work solely from the love for their horses and animals. 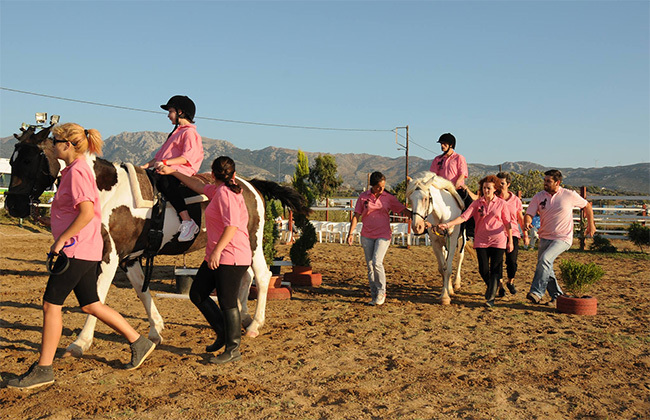 They give the opportunity to both adults and children to interact with horses and live the unforgettable experience of Horse Riding. 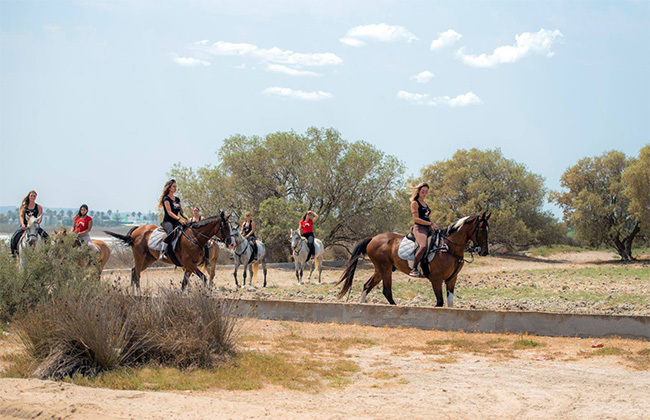 Their first prioritiy is, of course, the safety of the riders, therefore they are fully equipped with Helmets, Riding Boots, Chaps and Gloves. 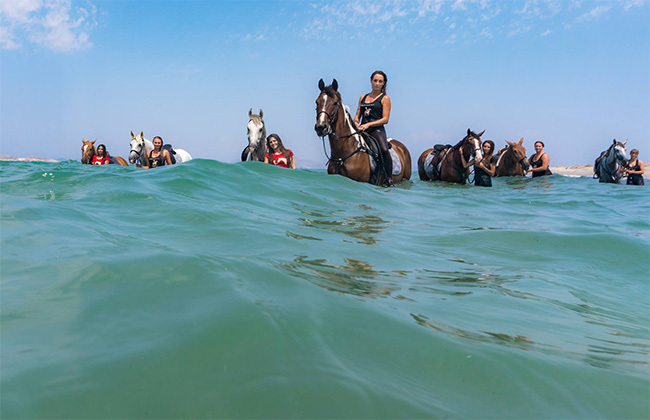 They have 15 horses, all stictly trained by English and German rules of Horse Riding. 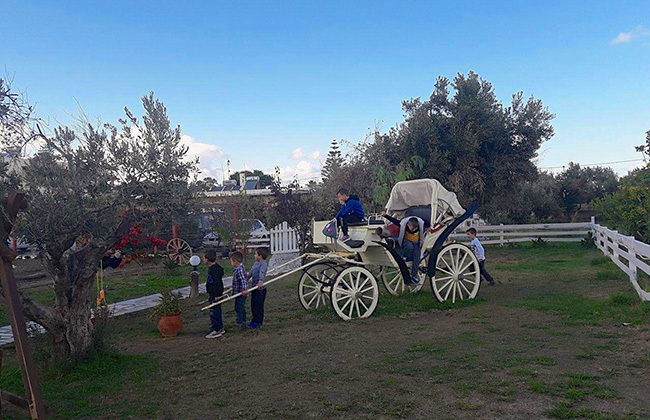 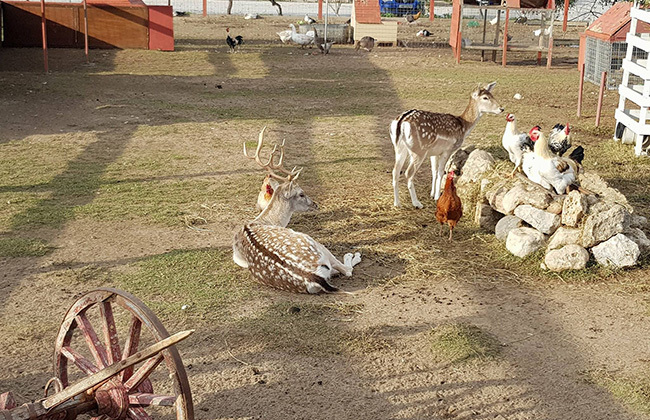 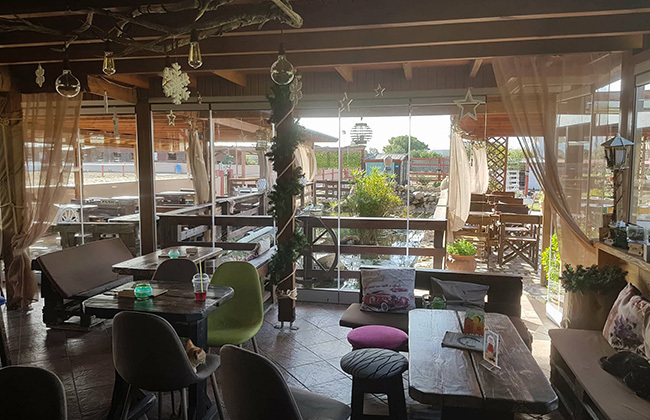 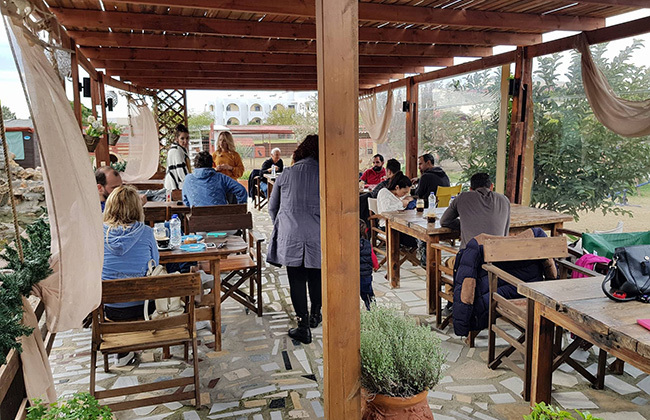 There are also other activities available other than Horse Riding; you can enjoy feeding the farm animals and the fish pond or sit down in our cafe 'The Farm' for a small selection of traditional Greek foods. 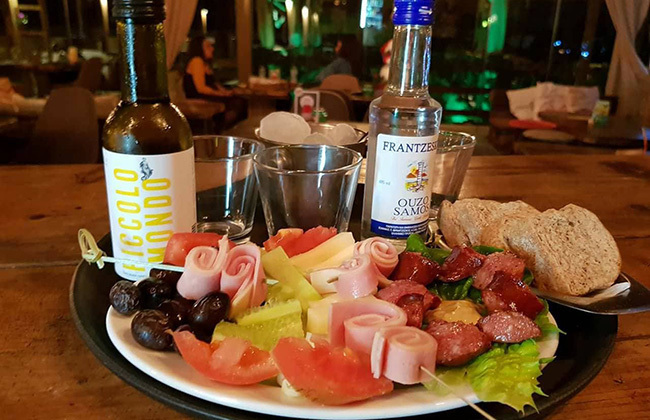 All their food is made from biological ingredients straight from their land, including the cheese and olive oil.